The 50 historic quarry sites with their water filled abandoned quarries and evocative quarry ruins provide some of the most unique scenery in Vermont. The dozen or so rock pile lookouts, surprisingly accessible, provide amazing scenic vistas, at times extending almost 75 miles. Ranked the #2 Mountain Biking network in New England by the Boston Globe in 2009 and one of the ten best new recreation centers in the country by Bike Magazine, our 60 miles of well signed and maintained single track trails offer choices for bikers at every skill level. A visit to Millstone will not only be fun, it will be a learning experience as well. The trails are lined with interpretive signs describe the unique and fascinating history of Barre’s exceptional granite quarries and pointing out relics in the process of being reclaimed by art and nature. Where else can you enjoy great trails and world class scenery as you learn about one of the most colorful periods of Vermont’s cultural and industrial development. Much of our single-track trails are considered some of the most technically challenging mountain biking trails in Vermont. Millstone also has miles and miles of intermediate and beginner trails to explore and help build your skills. 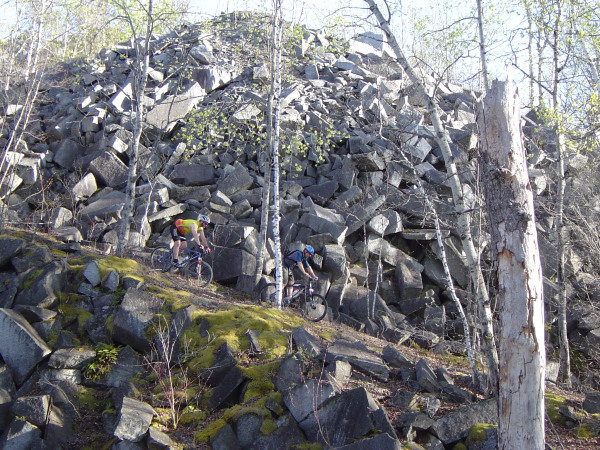 Additionally, Millstone Trails are connected to the Barre Town bike path and surrounded by endless paved and dirt road riding. NO KIDDING! We have natural air conditioning at Millstone Hill. The north side of the grout piles retain ice and snow through most of the summer, resulting in temperatures falling almost 20 degrees in many places. These cool spots are marked on our map. Millstone Hill is the obvious choice on a hot summer day. 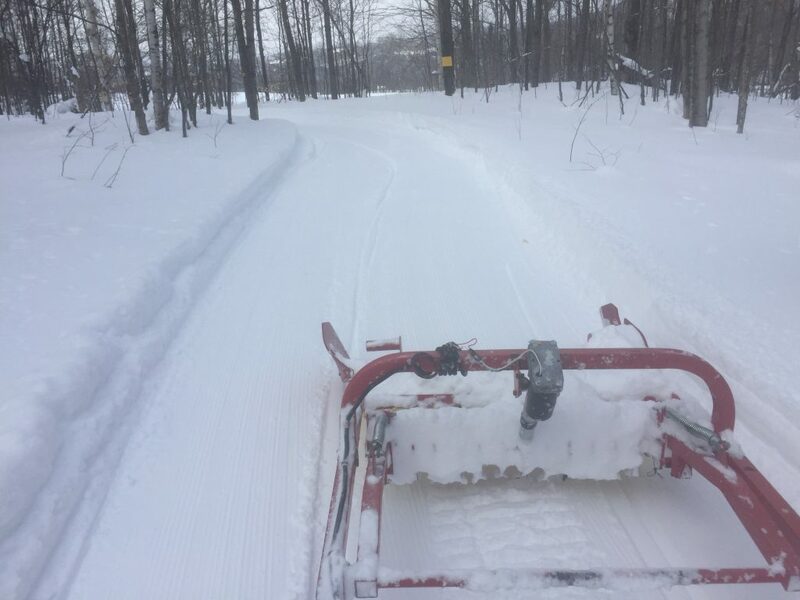 Our multi-use design of trail network allows for biking, walking and hiking in the summer or snow-shoeing and cross-country skiing in the winter.